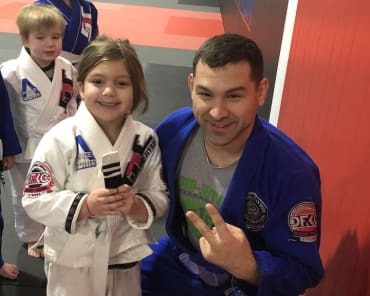 Your child can learn awesome self-defense techniques while staying fit and active. 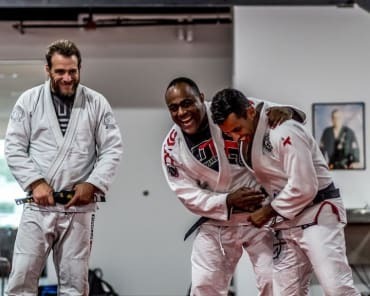 BJJ is the perfect activity for kids who need a fun, active, social outlet at the end of their school day. 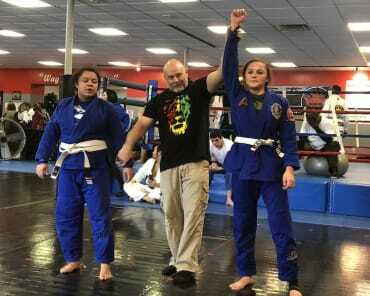 At DaFirma Training Center in Chesapeake your child will gain discipline and self-confidence while they work with a group of their peers to learn one of the world’s most popular martial art forms. 7-13 yr old students will meet Monday – Friday and may attend class everyday if they choose. 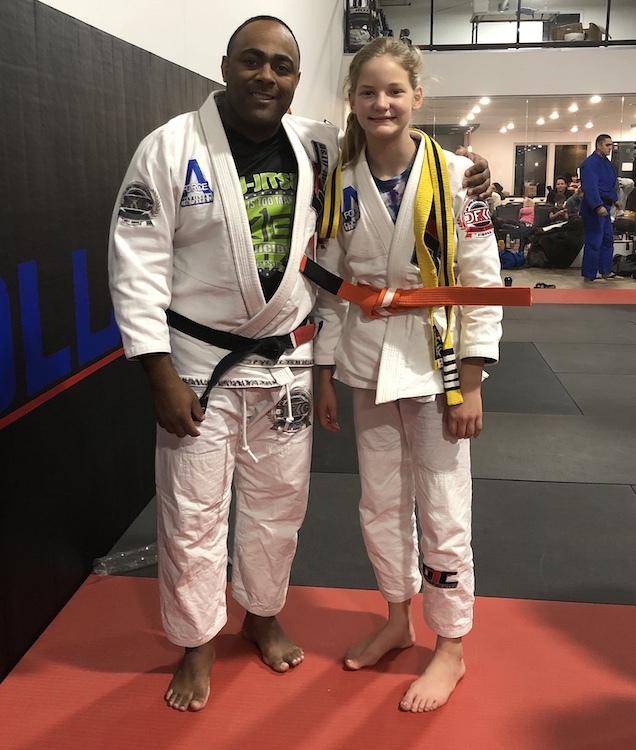 Your child can start learning Brazilian Jiu Jitsu from experienced instructors today!